Price shouldn't be the only factor when selecting an overhead crane company to partner with. 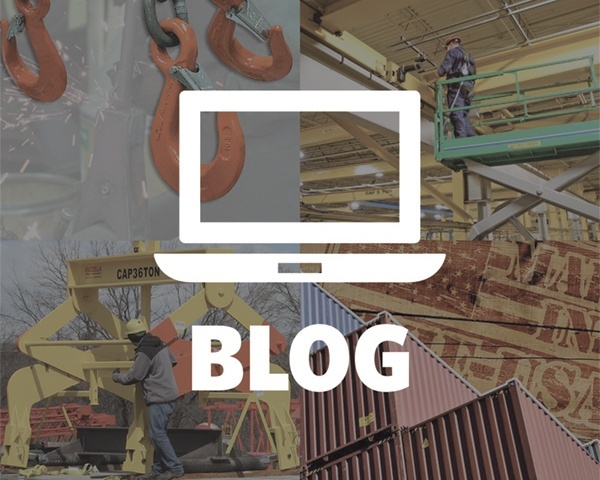 Read on to get a comprehensive understanding of an overhead crane quote and what criteria you should use to compare multiple quotes. Partnering with an overhead crane manufacturer is a big decision and one that should not be taken lightly. The design, manufacturing, and installation of an overhead crane system is an enormous investment, but a necessary one if you want to improve your company’s efficiency and workflows. We know that each overhead crane project is unique and needs to be quoted accordingly. For this reason, we wrote this article to help you better understand the overhead crane quotation process and select an overhead crane manufacturer that you will feel most comfortable working with. 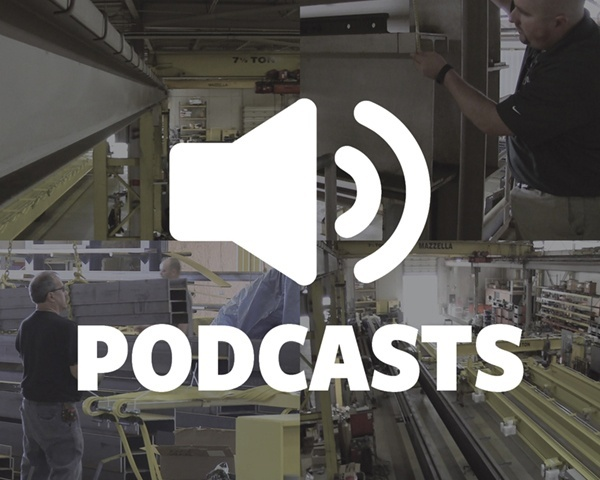 Understanding the process and expectations of buying an overhead crane—from the first contact with an overhead crane manufacturer, through the consultation and quote processes, and all the way up to installation. An overhead crane is a complex and expensive piece of equipment. It's a good idea to bring in a couple of different overhead crane manufacturers to receive multiple quotes, provide a scope of work, and provide their expert opinion on the right overhead crane for your business' needs. The goal of this article is to help you understand what you can expect from an overhead crane consultation and walk you through the process from first contact with a crane manufacturer up into the installation of the overhead crane system. Selecting the right type of crane for your business is critical to maximizing efficiency, streamlining workflow, and getting the best bang for your buck. 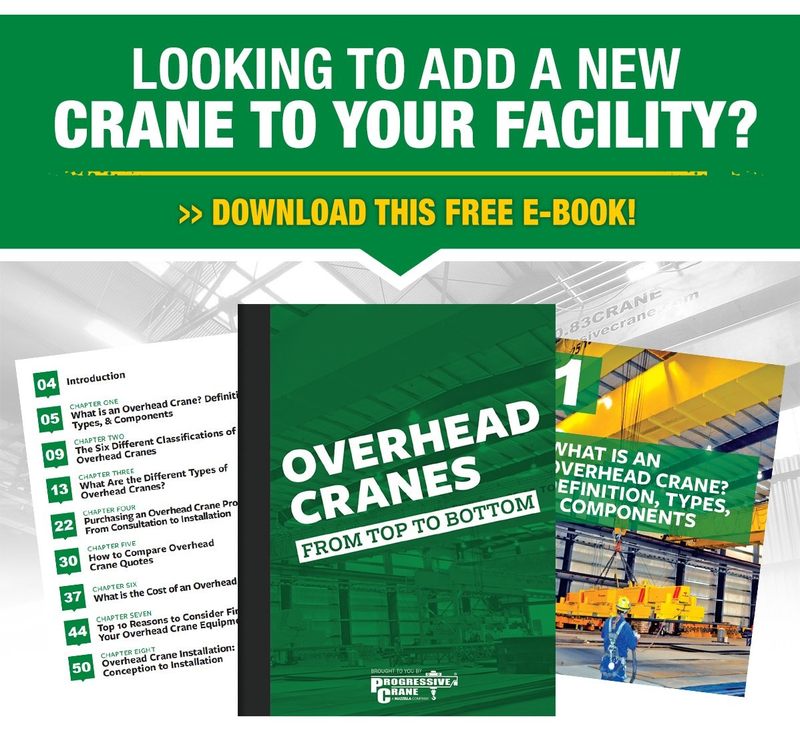 A base-level explanation of overhead cranes and how you can select an overhead crane that is best suited for your business’ needs. In the simplest of terms, an overhead crane is a machine, or piece of equipment, that allows you to lift and move heavy materials from one location to another in a precise manner. There is no “one size fits all” approach to defining an overhead crane, as each overhead crane is carefully designed and engineered for a specific purpose or application to suit a business’ material handling needs. Be an active participant in workplace safety and identify job safety hazards before they cause an accident or injury. Safety is the responsibility of everyone on the job site. By working with your co-workers and taking the time to thoroughly assess the jobs and tasks that you do on site, you can take a proactive approach to identifying potential hazards, and most importantly—control or eliminate them before they accidents or injuries. When it comes to the disposal of rigging hardware, wire rope, or slings, the best practice is to render the items in question as unsalvageable, or in such a condition as to make further use impossible. Because there are no standards or clear instructions developed by industry authorities like OSHA, ANSI, WSTDA, or AWRF, we have outlined what we suggest to be best practices for the disposal of damaged or failed lifting materials. How Much Does an Overhead Crane Inspection Cost? “How much will my crane inspection cost?” It's a question that we get asked on a daily basis, but the answer depends on a number of different factors that can affect the price. The most important factor in determining the cost of an overhead crane inspection is the type of crane, or cranes, that need to be inspected. There are many different kinds of cranes, and each one has its own unique inspection criteria and requirements—requiring varying lengths of time to complete the inspection process. 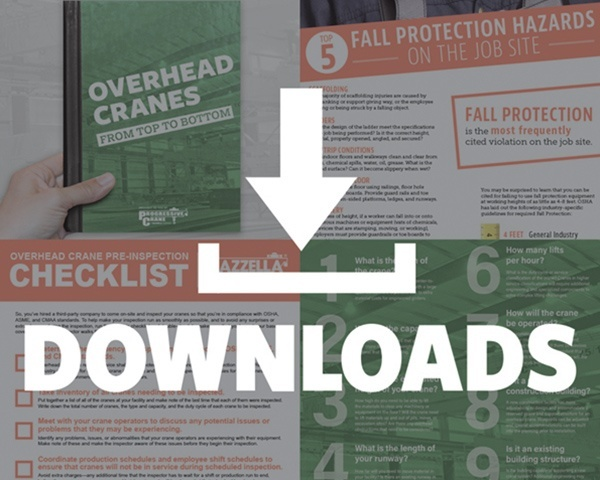 Many maintenance supervisors and plant managers mistakenly think that they are in compliance with inspection standards if they have their crane equipment inspected once a year. Keeping your overhead crane in service and in peak operating condition, should be a top priority for safety, maintenance, or operations personnel at any job site or industrial facility. Frequent and periodic inspections help to keep crane and hoist equipment operating at top efficiency, help keep the user and other personnel safe, help reduce costly down time, and extend the life of the equipment. Considering the pros and cons of using domestic or imported rigging products for your next lifting project. Ultimately, the decision to choose a domestic or an imported wire rope, shackle, hook, sling or any other type of rigging product will come down to what best suits your company’s needs. There are obviously advantages and disadvantages to choosing a domestically-made or imported hook, shackle, wire rope, chain sling, or synthetic roundslings. A site assessment addresses and solves safety and compliance issues regarding cranes and lifting equipment. 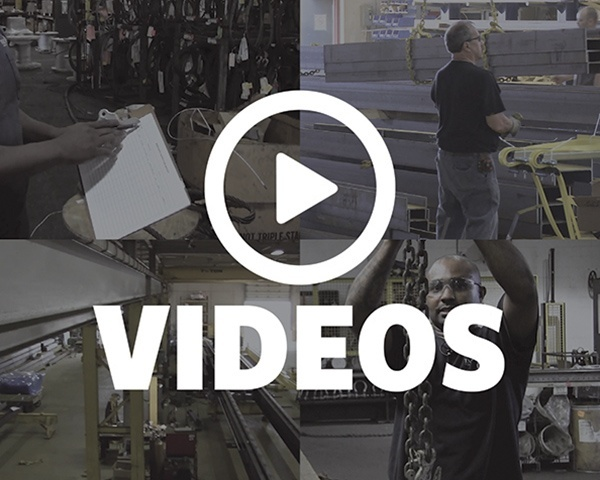 “Where do I start?” This is a question that is on the minds of safety and maintenance leaders in all types of industries when it comes to safety and compliance with OSHA and ASME standards. When you have that nagging feeling that you are not compliant with ASME standards regarding lifting, rigging and overhead cranes, the question “where do I start?” can keep conscientious safety and maintenance leaders up at night. One of the most basic but crucial aspects of using a Twin-Path® synthetic roundsling is inspecting it prior to each use. We often get questions from our customers about what to look for when inspecting a Twin-Path® synthetic roundsling. Customers also want to know if there are any differences in the inspection process for a single-path roundsling and a Twin-Path® roundsling. The inspection processes are the same, but this article will also address additional inspection best practices outlined by Slingmax®, the manufacturer of Twin-Path® synthetic roundslings. The most basic, yet essential, part of using a synthetic roundsling is inspecting it prior to each use. The most basic, yet essential, part of using a synthetic roundsling is inspecting it prior to each use. Inspecting your synthetic roundsling will confirm that the equipment is in proper working condition, and that the correct synthetic roundsling is being used for the specific job requirements.